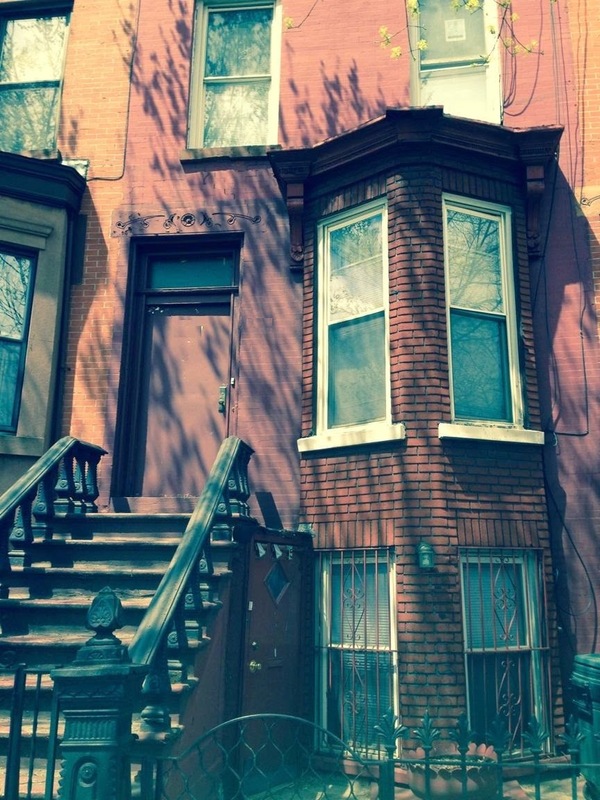 Available only on HomeCanvasr.com, it's a small 2-Family in South Slope that wants $1.65M cash. 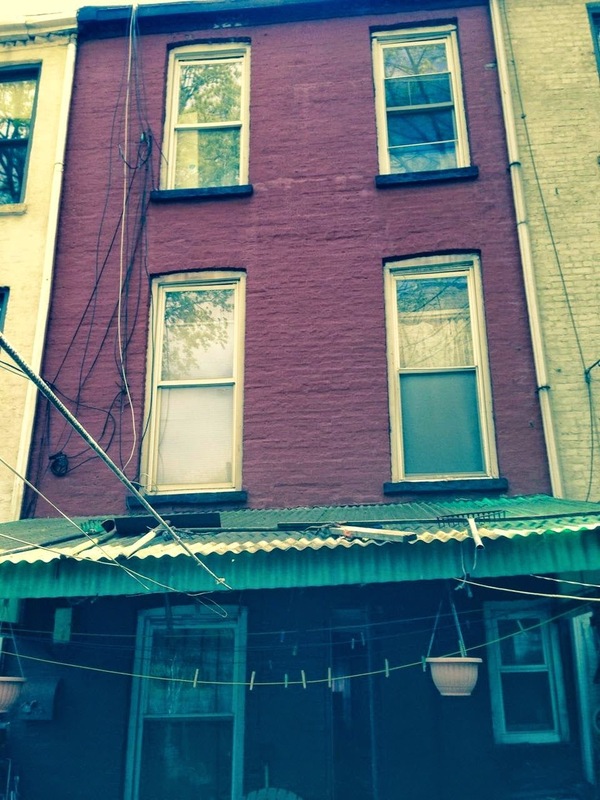 At 6th Avenue & 13th Street, weighing in at only 15.5' wide and 3-stories tall, this house is still live-able and delivered vacant, making it a perfect little play for investors and end-users alike. It's probably best used as a single-family. We've seen houses where the interior staircase means that 15.5' wide isn't the end of the world. 22 Arlington Place, for example, had full-sized rooms front and back because of its interior staircase. 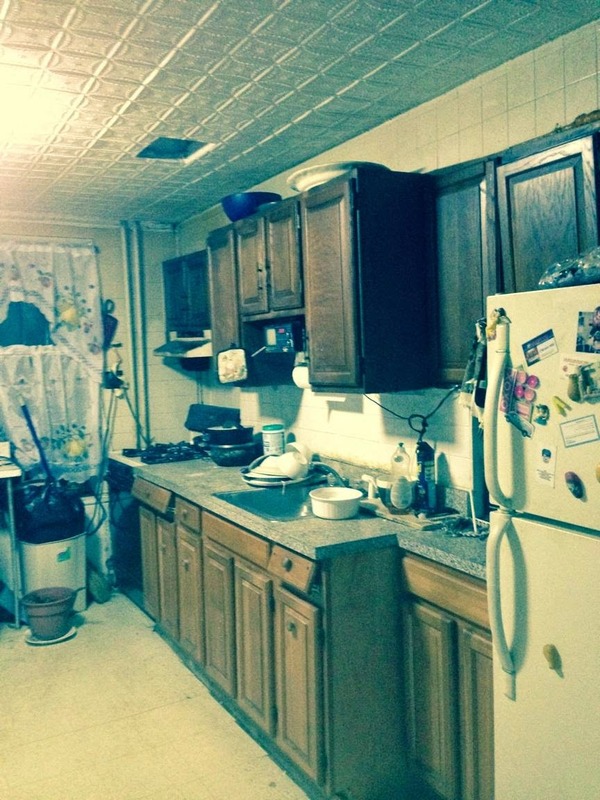 And that sold for over $2M in Bed-Stuy! This house on 6th Avenue would sell for more if it went with a big broker and full scale marketing campaign and huge open house. But as-is, there's value to be had. With so many Unicorn Hunters still on the prowl in Park Slope, even while fixer-uppers in Bed-Stuy exceed $1.5M now on the open market, we thought this one was worth a look. A working kitchen with nice tin ceiling like this isn't as palatable to the picky end-users, but sends all the right signals to savvy buyers. By the time this house looks the way you want it to look, it certainly won't cost what you want it to cost.